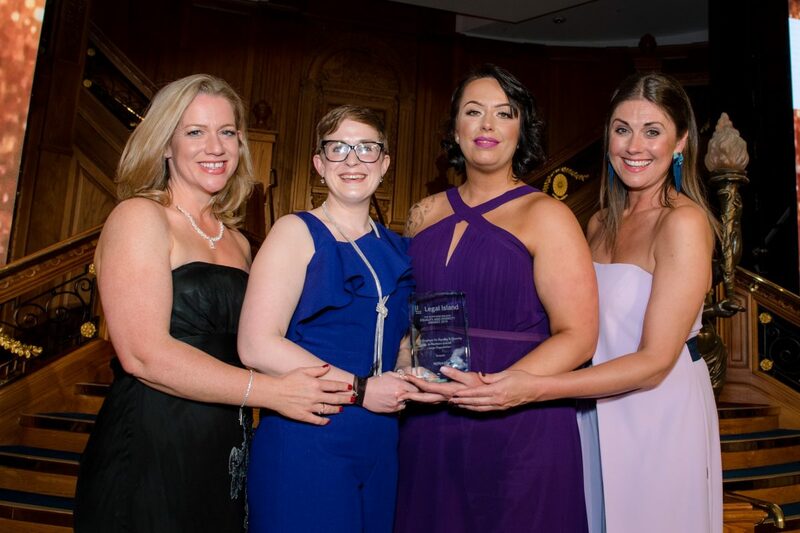 Organised by Legal Island, an Antrim-based workplace compliance company which helps HR professionals understand employment law, the awards are sponsored by Grafton Recruitment and Jones Cassidy Brett solicitors, and supported by Diversity NI. 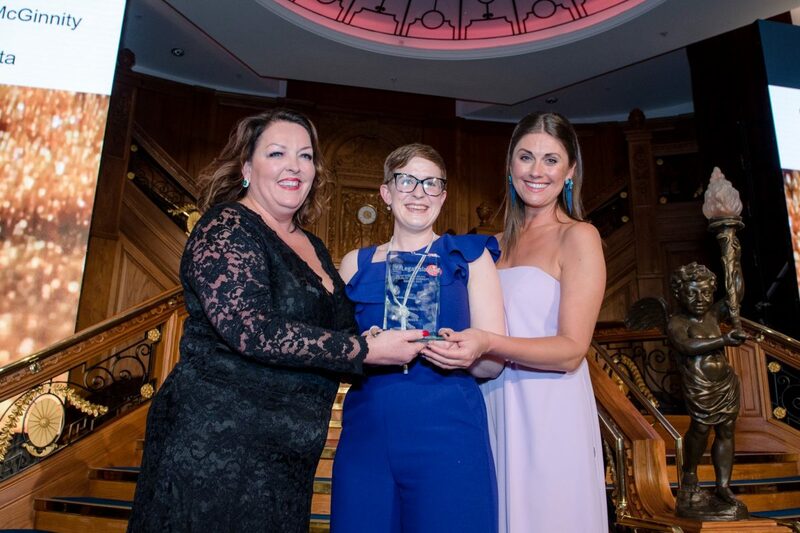 In the ‘Best Employer for Equality & Diversity in Northern Ireland – Small Organisation’ category, Action For Children was the winner. Pinsent Masons LLP was highly commended. 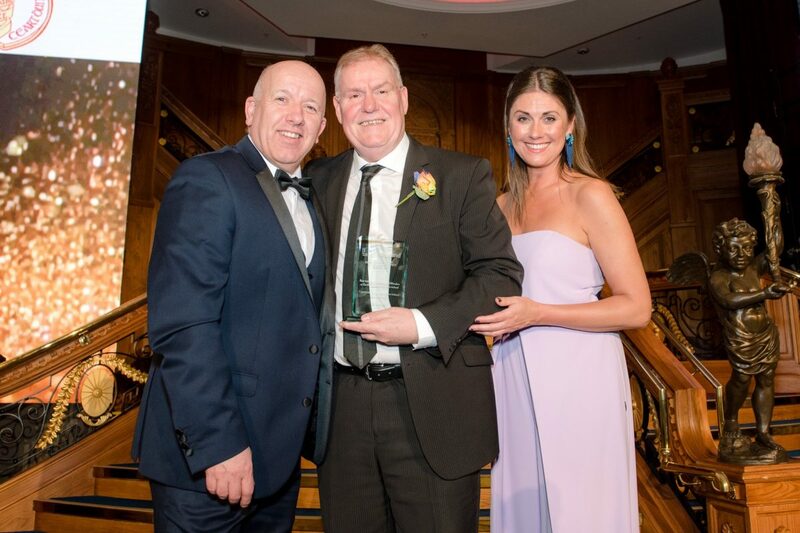 Sensata won the ‘Best Employer for Equality & Diversity in Northern Ireland – Large Organisation’ title. Allen & Overy and Danske Bank were both highly commended. Gilbert-Ash won the ‘Best Gender Initiative’ category. Northern Ireland Office was highly commended. 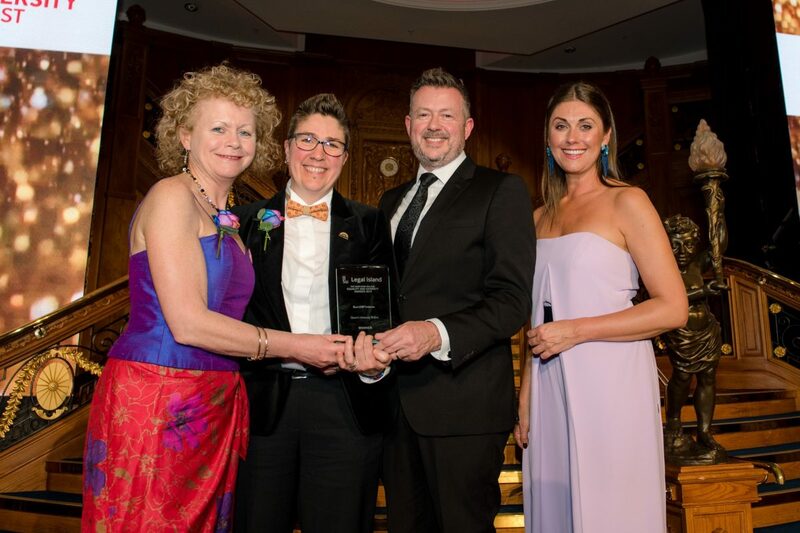 The ‘Best LGBT Initiative’ accolade went to Queen’s University Belfast. Pinsent Masons LLP was once again highly commended. 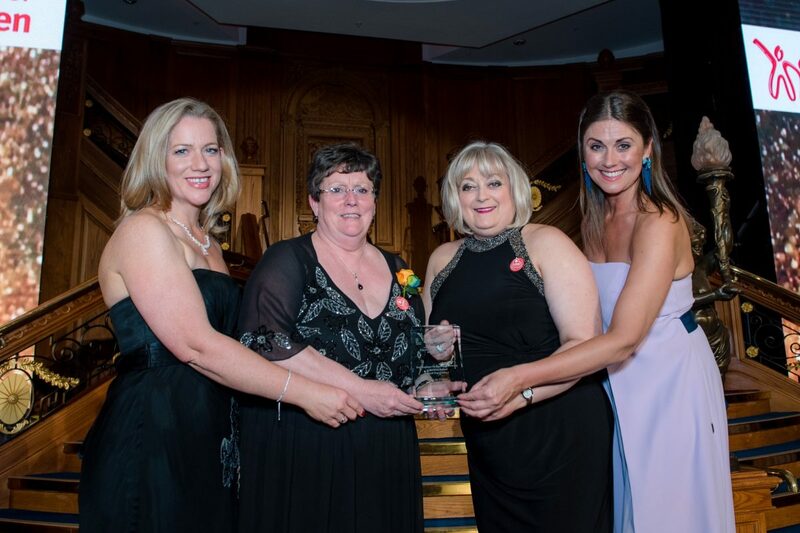 Belfast Health & Social Care Trust won the ‘Best Disability Initiative’ award. Habinteg Housing Association was highly commended. 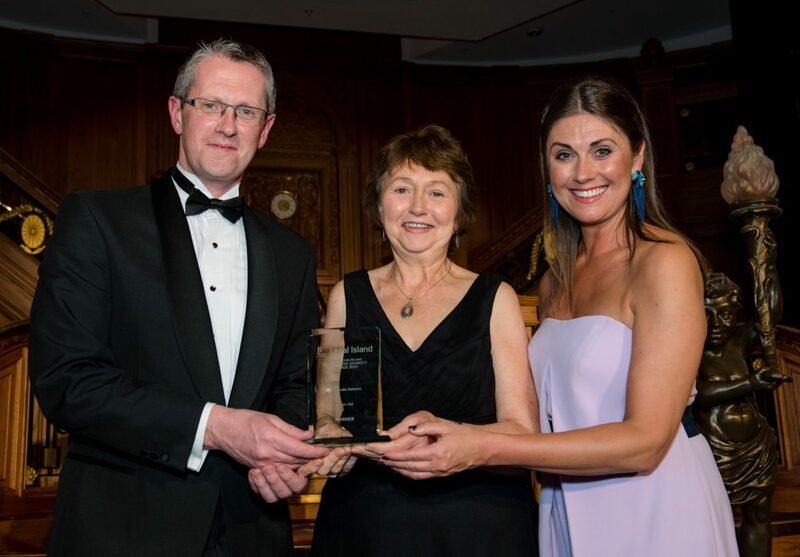 Sensata was in winning form again as they came top in the ‘Best Race Initiative’ category with Queen’s University Belfast highly commended. 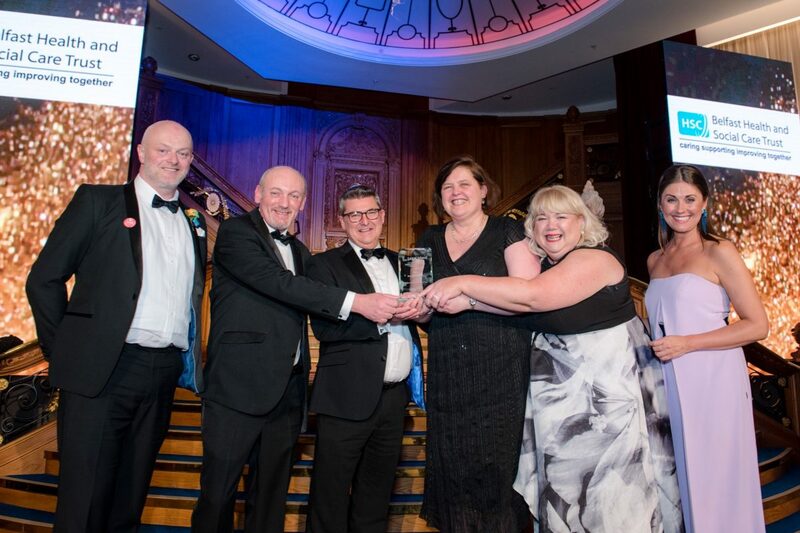 In the new ‘Best Initiative Impacting on Offenders or Ex-Offenders in Northern Ireland’ category, Community Restorative Justice Ireland, Newry/Armagh was the winner. Extern and the Lyric Theatre were both highly commended. Finally, the winner of the ‘Individual Diversity Champion’ award was Catherine McGinnity, R&D Process Development Leader with Sensata. Jahswill Emmanuel Project Manager with African-Caribbean Sports Forum NI was highly commended. “I would like to congratulate all of the organisations and individuals who won or who were highly commended in the eight award categories. 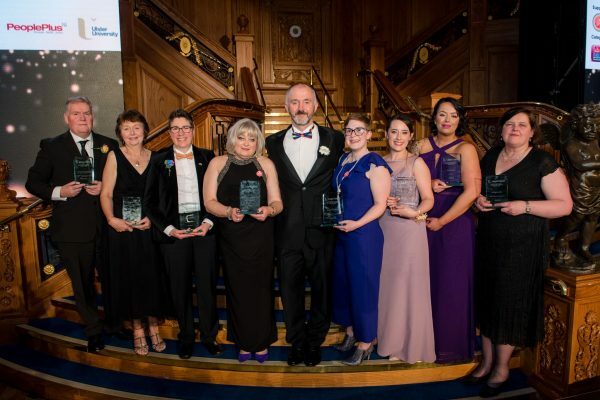 The Northern Ireland Equality and Diversity Awards 2019 recognise the really good work that companies across Northern Ireland are doing in the important area of diversity, equality and inclusion. 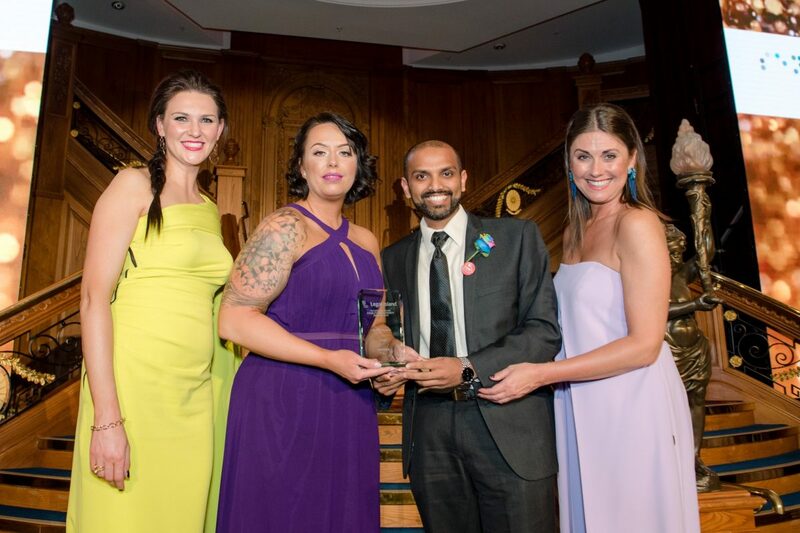 “Northern Ireland is becoming more and more diverse every day, so employers that prioritise celebrating this diversity are the ultimate equalisers, helping people from all walks of life build good relations.